The coming heatwave is going to be fun if you're drinking on a roof terrace, swimming in a lido or basking in a park, but if you're on public transport you're going to turn into a puddle of sweat. We know this, it's one of the trade-offs of living in London. But passengers upstairs on the New Bus for London may have it worst. 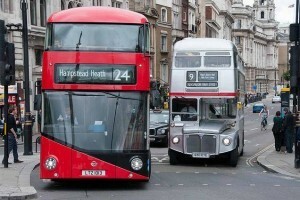 Apparently designer Thomas Heatherwick deliberately didn't include opening windows because of fears it would interfere with the efficiency of the air cooling systems, now compulsory on all new buses. And they probably would, when the system's up and running; but the way the chillers seem to have failed on all the NB4Ls points perhaps to a manufacturing or design flaw. 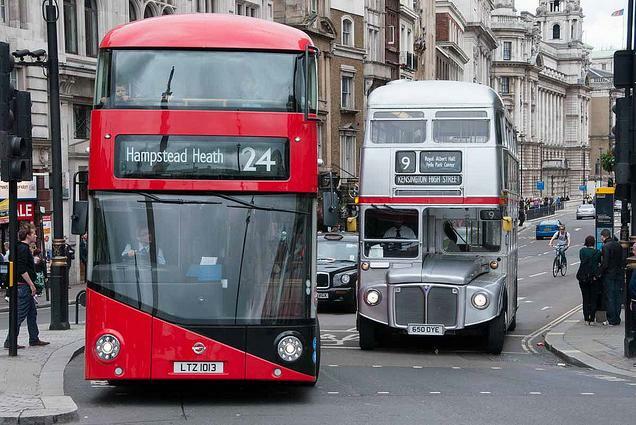 It's all horribly bad timing as TfL launched its annual 'beat the heat' plan yesterday. If you find yourself sweltering on an upper deck TfL wants you to tell them – get in touch on 0845 300 7000 or customerservices.buses@tfl.gov.uk.